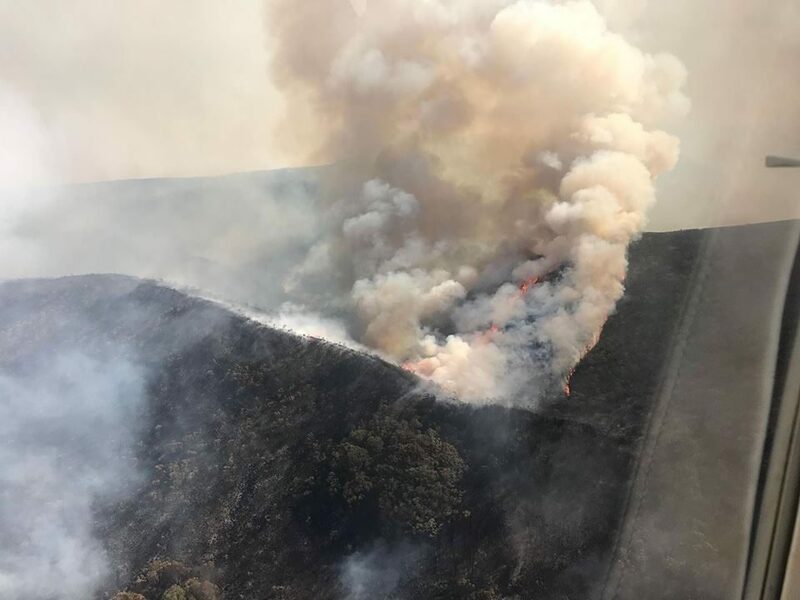 A series of bushfires have broken out in Tasmania, just a month after extreme temperatures fuelled fires across the island. Nearly 3 per cent of the state has been destroyed as fires rage across the south of the island. 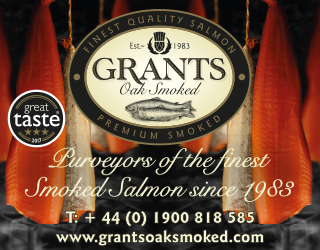 Around 20 fires are near to salmon farming sites on the south-west – belonging to Huon Aquaculture and Tassal. For example, a watch and act alert has been issued for Port Huon in Tasmania’s south-west. There have been no reports of any injuries, deaths or damages to any sites. 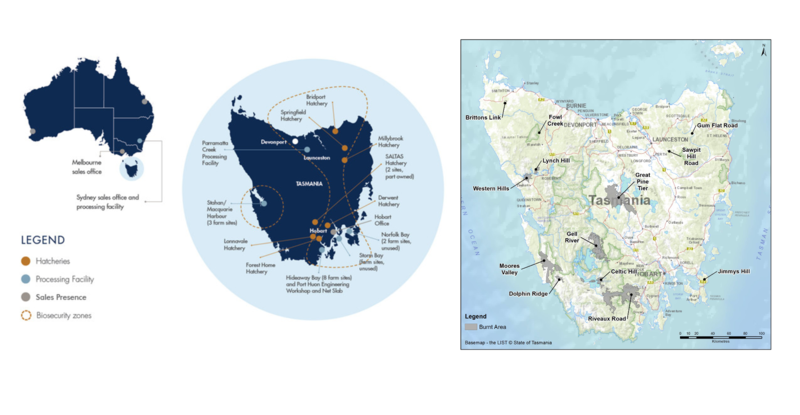 Talking to ABC Radio Hobart on Tuesday morning, co-founder of Huon Aquaculture Frances Bender discussed the bushfires and the effect on her business. She said the company had seven different sites exposed to the fires, but still needed to operate and added that many staff couldn’t get to work because of the closed roads, but they used the water to transport people via Pennicott from Margate. The Tasmania Fire Service are still issuing warnings and alerts for structure and vegetation fires.